A collection of links and resources for student and faculty use. Welcome to the library resources page for Mechanical And Aerospace Engineering / MAE! Have a citation to a journal and need the article? Use this link to look up the periodical title. Are you looking for a book from the UAH library collection? Use the "Library Catalog" option in Primo Pathfinder to locate books by title, author, topic, etc. 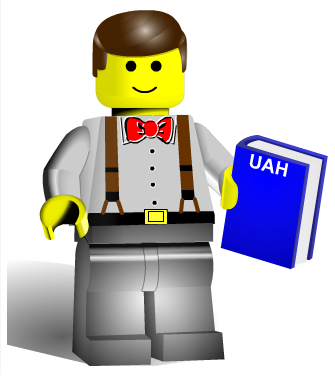 The UAH Writing Tutoring program (in addition to other tutoring services) is available through the Student Success Center.